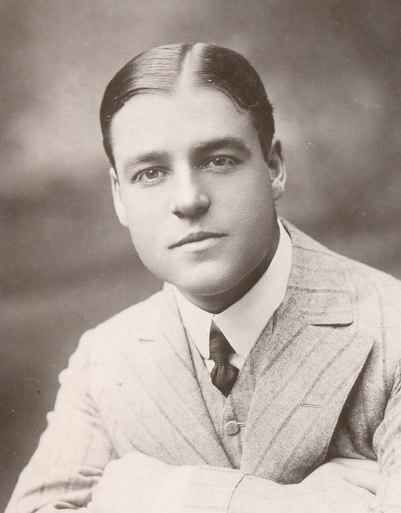 Have you ever wondered how men used to dress back in the 1920’s? 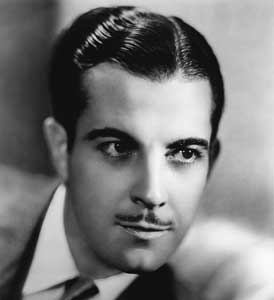 There is a big chance that you would want to look back at the 1920’s just to see how men dressed back then as well as how men styled their hair back then. 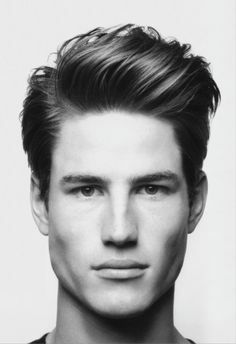 1920’s men’s hairstyles are just amazing. You just have to figure out what looks great on you. You can be sure that having a crop hairstyle is something that can be considered vintage but at the same time, you can make it even more vintage by having a slicked back hairstyle. This is modern and vintage at the same time. Would you like to make sure that you will have a hairstyle that is much different from what you have right now? Instead of just making everything slicked back, you can part your hair on the side instead of the center portion of your hair. 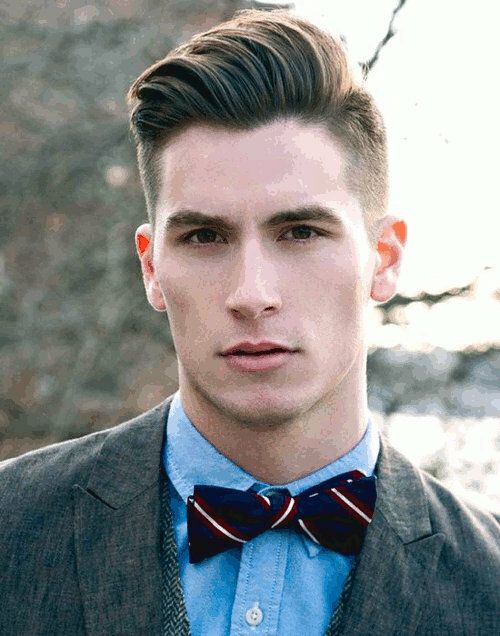 This is the type of hairstyle that will allow you to look vintage and modern at the same time. It means that from the front to the back, the hair would seem to fade away. 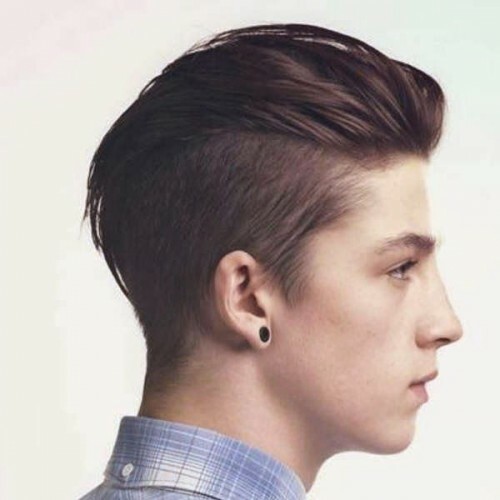 This is the type of hairstyle that will allow you to have short hairstyles on the back and the sides of your hair. Remember that it will be up to you how short you would like your hairstyle to be. You can be sure that this can look amazing depending on the length that you would choose. You can be sure that in order to make your style vintage, you would need to make the front portion of your hair longer than the hair that you have on the sides and the back of your head. If you have naturally wavy hair, you can be sure that you will keep everything slicked back but the natural waves will start appearing. You can part it towards the side if you would like to have a side part or you may choose to just let it appear slicked back. If you want something that is truly extraordinary, you may choose to have slicked back hair with a middle part. Remember that you need to choose the right hair products to make your hair appear amazing. 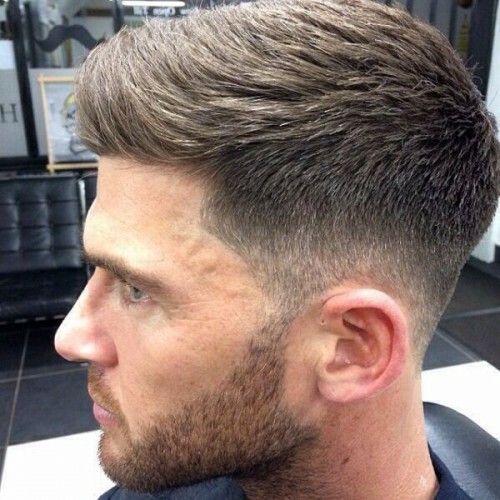 There is just something about the pomade that has become more popular again recently and there is a big chance that it will continue its popularity in the next years. 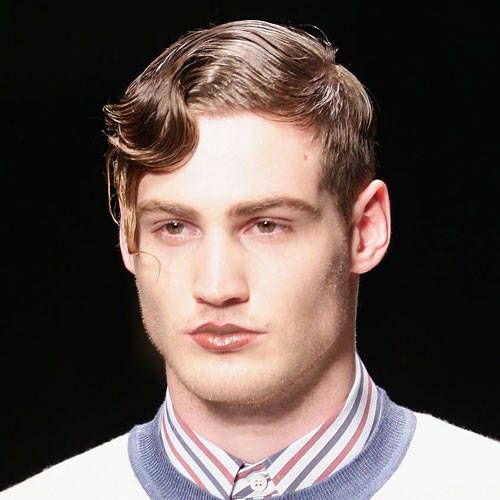 You can make your pomade look by mixing it with wet look. 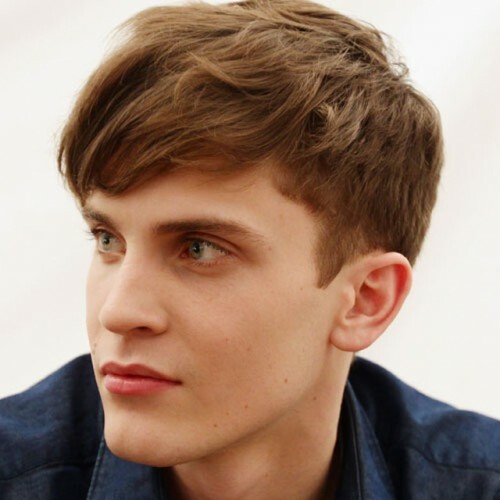 The undercut is very common during the 1920’s era but you can change it up and make it more modern by making sure that you will have a longer hairstyle on the top of your head. You can make it messy or cleaner depending on the event that you will be going to. You can be sure that you will be changing the way that your usual side part looks like by adding a bit of volume on the side. 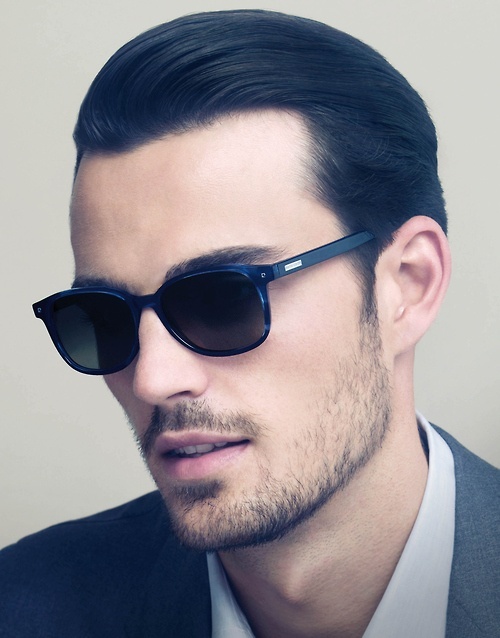 You can make use of the best hair products to appear this look. Now that you already know what to do, do you think that you will be able to choose the right vintage inspired hairstyle look more modern?